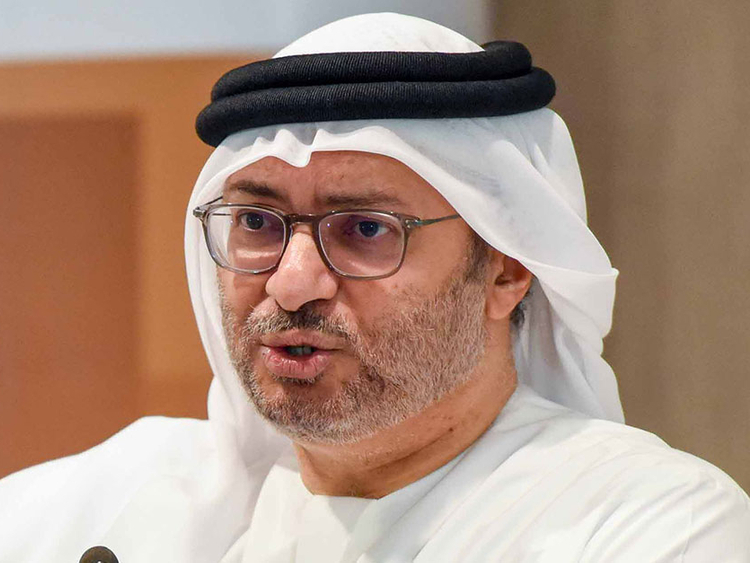 Dubai: The UAE has called Qatar’s decision to exit the Organisation of Petroleum Exporting Countries (Opec) political in its origin, according to a tweet by Minister of State for Foreign Affairs Dr Anwar Gargash. “The political dimension of Qatar’s decision to withdraw from Opec is an acknowledgment of its declining role and influence in view of its political isolation,” the tweet says. “The economic aspect of Doha’s withdrawal is less important and does not justify the decision at this time. From now on, we expect attacks against Opec unleashed by Qatar’s media platforms,” Gargash’s tweet said. Qatar said it was quitting Opec from January to focus on its gas ambitions, marring efforts to show unity before this week’s meeting of exporters to tackle an oil price slide. Doha is one of Opec’s smallest oil producers, but the world’s biggest liquefied natural gas (LNG) exporter. Qatar’s Minister of State for Energy Affairs Saad Al Ka’abi said the country would leave Opec from January, and would not be committed to any agreements by the group thereafter. Accounting for less than 2 per cent of Opec’s output, Qatar’s exit is most significant for any potential impact on Opec’s cohesion. Even through extreme events like the Iran-Iraq war in the 1980s or Saddam Hussain’s 1991 invasion of Kuwait, producers still saw the benefits of retaining their membership and cooperating on oil policy. Since non-members started cooperating with Opec in 2016, direct talks between Russia and Saudi Arabia often bypass the group’s traditional decision-making process. The surge in North American oil production has also shifted the balance of power away from the Middle East.